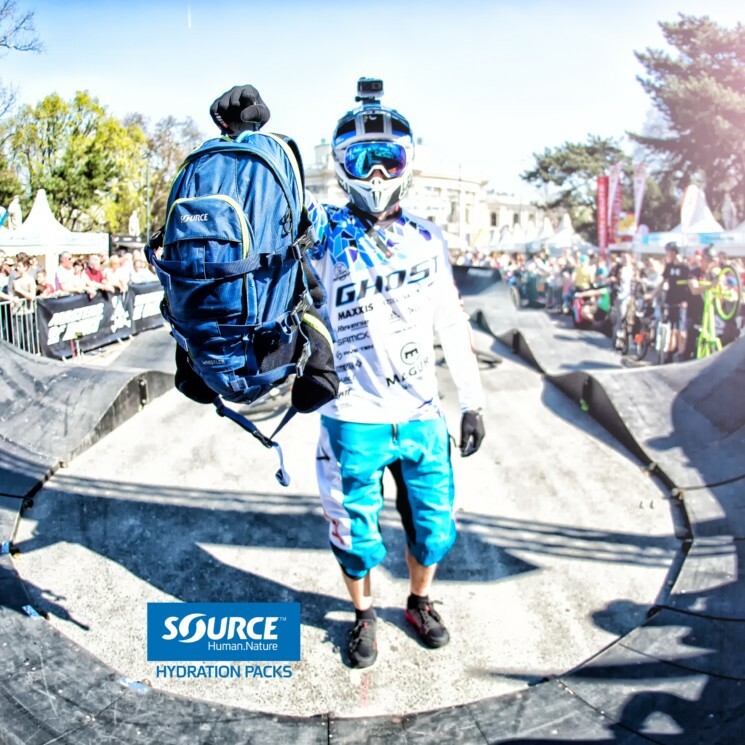 “It’s a big honor to be the headpic of the new Red Bull Pumptrack World Championship and the qualifying events.” says Hannes Slavik, MTB and BMX pro rider, and long time #sourcehydration ambassador. Here’s a chat with him about Pumptracks and the new race series launched by Red Bull in cooperation with the Pumptrack experts at Velosolutions. Hannes on the track. Picture by Markus Slavik chosen to promote Red Bull’s new race series worldwide. Hannes Slavik, you race 4-Cross, Enduro, BMX … are you going to compete also in the new Pumptrackworlds Series? 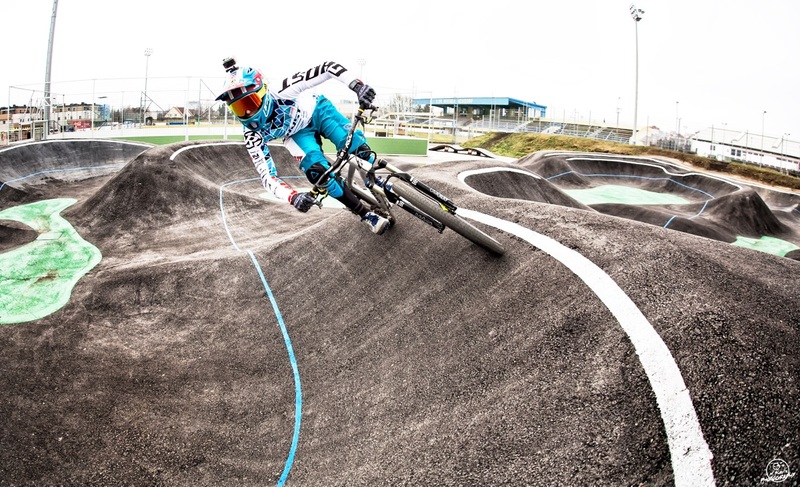 What bikes do you ride on the Pumptrack? Sounds like fun. What makes Pumptrack attractive for you? Sounds like you’re embracing the energy-boost Pumptrack riding gets with it’s own race series. Good luck at the qualifying – and of course we expect to see you in Lenzerheide at the final event! Thanks, Hannes for the chat!